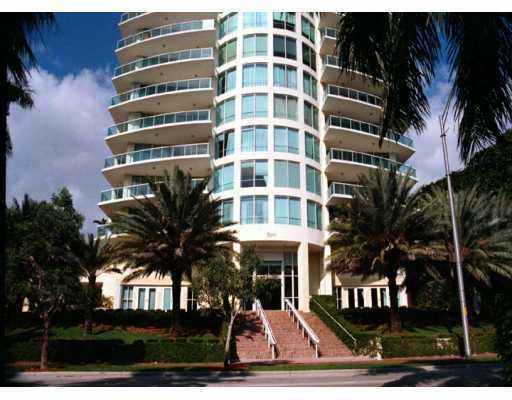 Grove Hill is a twenty story building in Coconut Grove located just west of Biscayne Bay in between South Bayshore Drive and Tigertail Avenue. It's one of the first “boutique” condos to emerge in the classic neighborhood and has just four Coconut Grove condos for sale on each floor, all of which are corner residences with their own wraparound terraces. 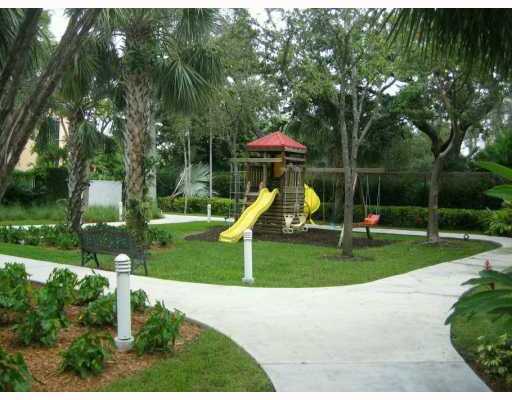 There a total of 77 units available with 1,910 to 2,322 square feet of living area. 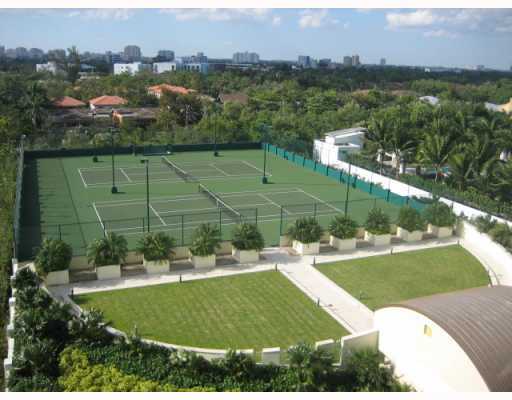 After stepping through eye-catching atrium lobby of the Grove Hill Tower condo you'll come across amenities like a lap pool, tennis and basketball courts, a fully equipped fitness facility, a gazebo with an accompanying barbecue area, club room and business center. Since each Grove Hill Tower residence is a corner unit, it's got some of the best views in the neighborhood along with features like hardwood or marble flooring, walk-in closets and much more. There is a Fresh Market right across Bayshore Drive to the southeast of Grove Hill Tower which sells a variety of healthy foods. 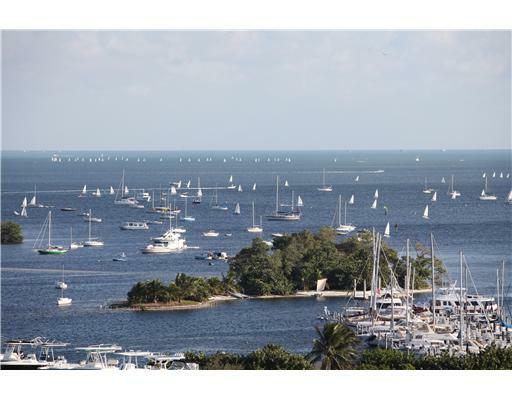 Dinner Key Marina is also across the street or you can explore what else is in Coconut Grove like the shopping and dining near CocoWalk, the gorgeous gardens of Vizcaya or the verdant David T. Kennedy Park to the northeast. 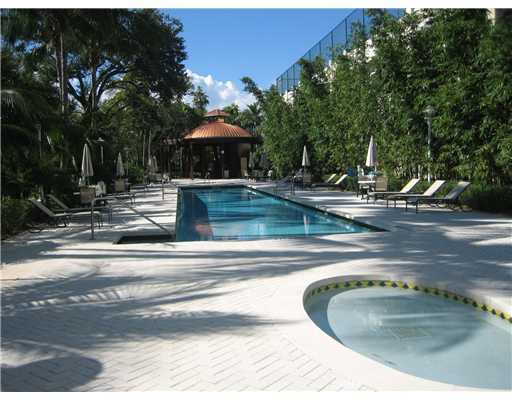 Also be sure to visit Downtown Miami and Coral Gables which are both barely ten minutes away from Coconut Grove.